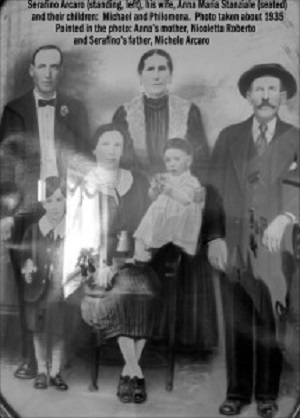 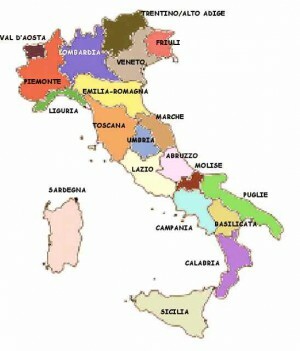 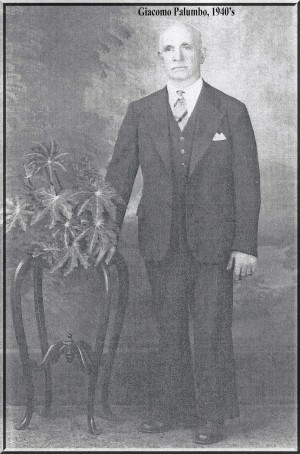 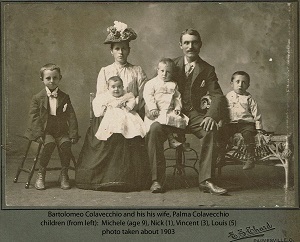 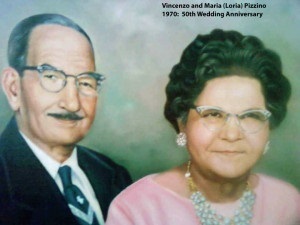 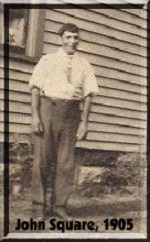 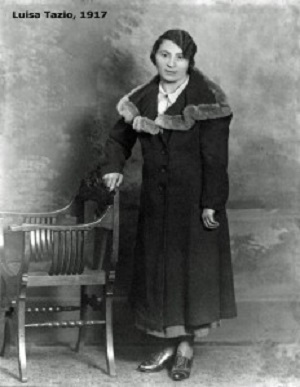 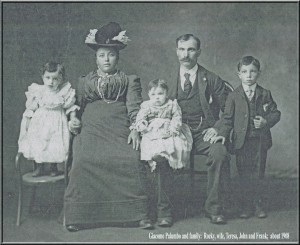 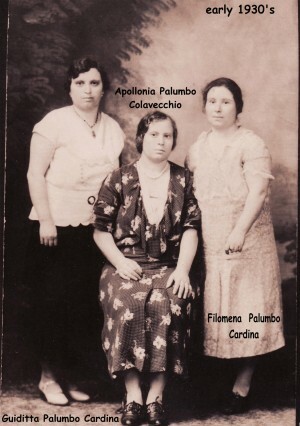 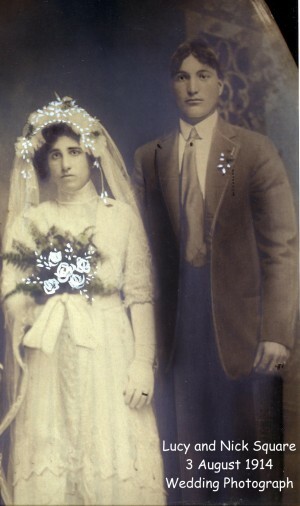 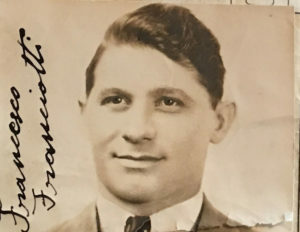 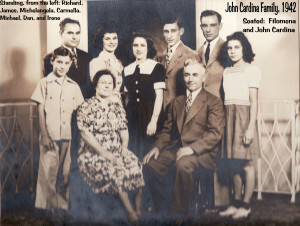 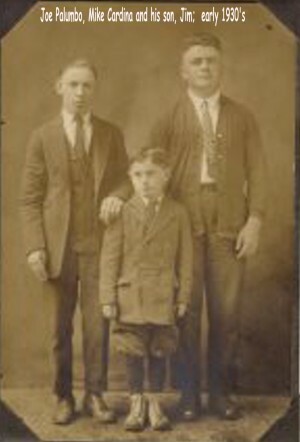 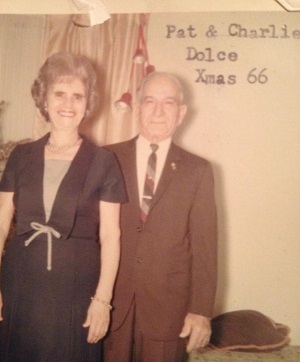 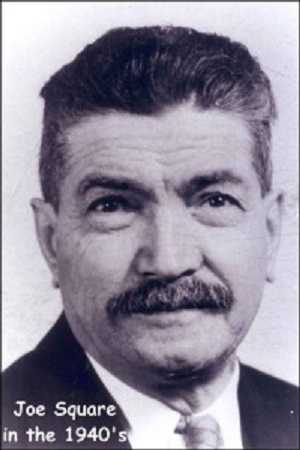 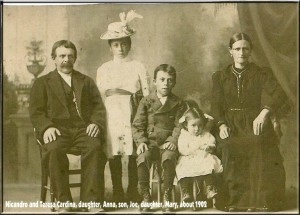 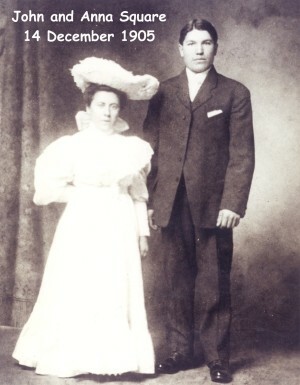 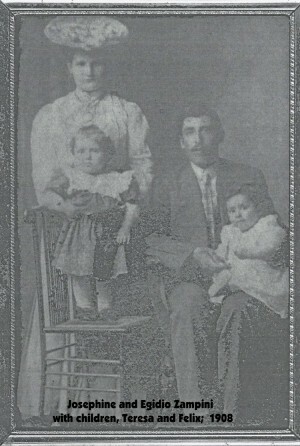 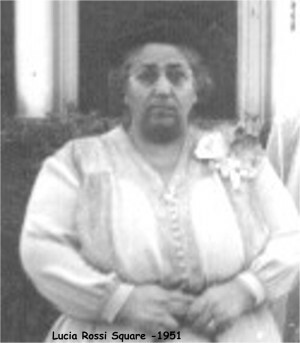 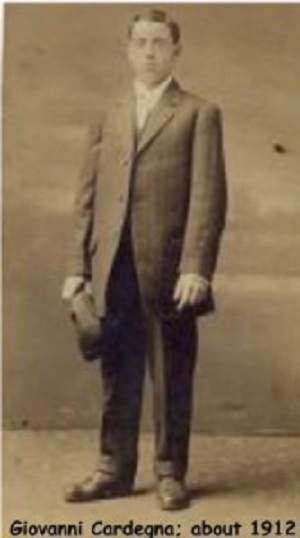 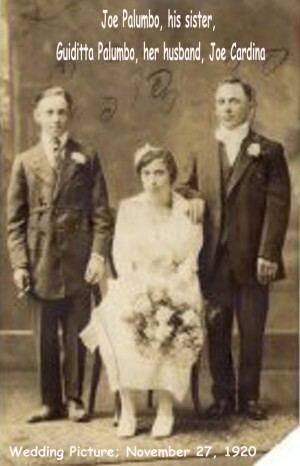 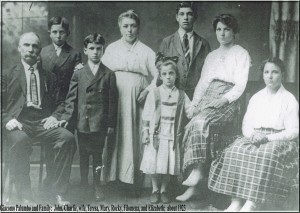 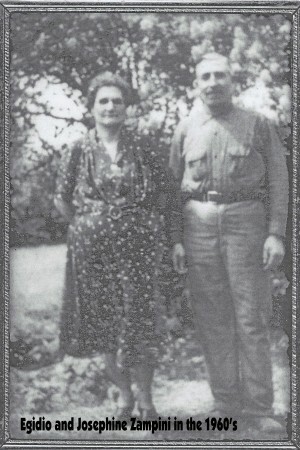 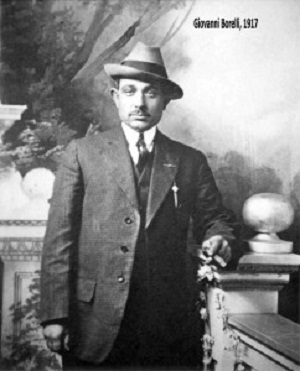 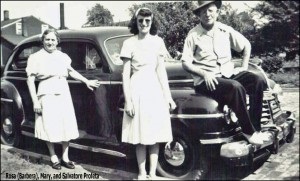 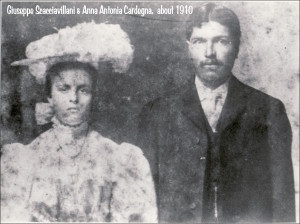 The mission of PainesvilleItalians.com is to identify every person born in Italy who immigrated to the United States before 1940 and lived in Painesville, Ohio. 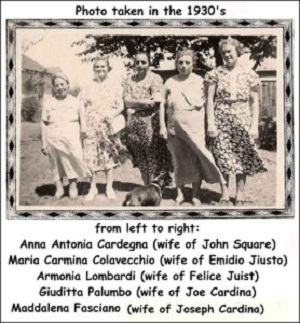 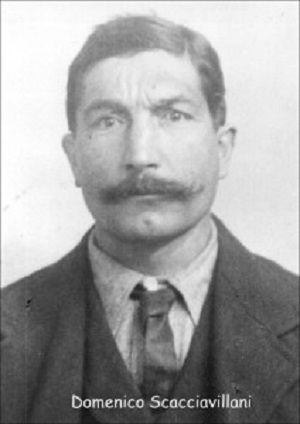 757 Painesville Italians have been identified. 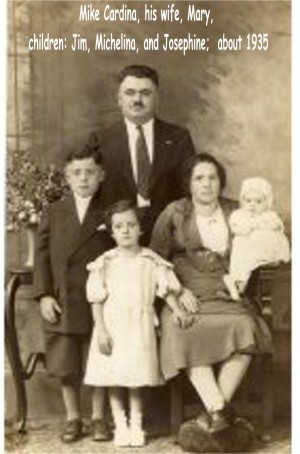 444 biographies are posted. 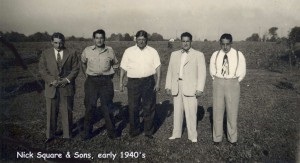 My grandfather and my uncles. 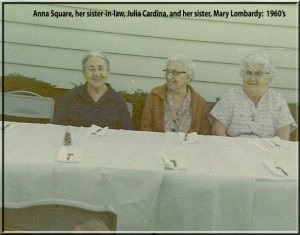 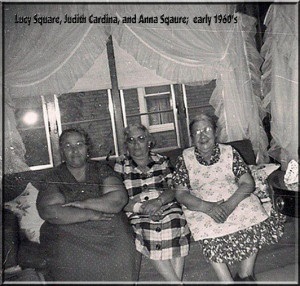 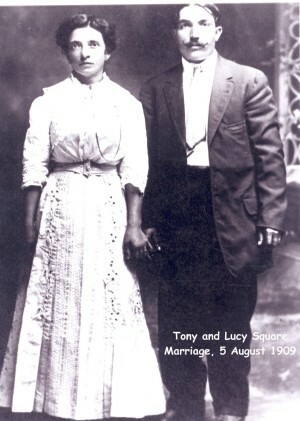 Lucy Square is my grandmother. 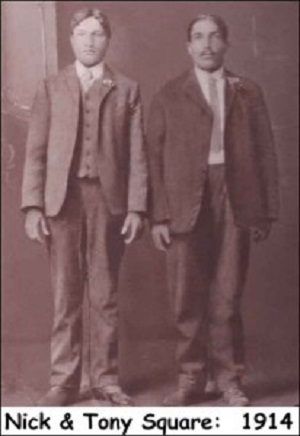 My grand-father and my great-uncle. 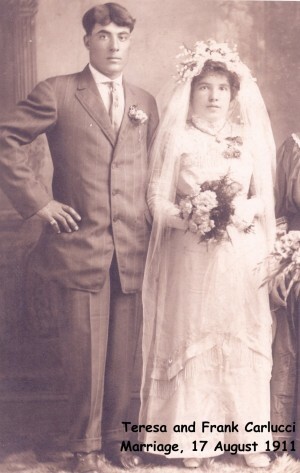 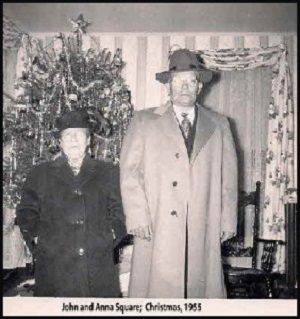 My great-uncle and his wife. 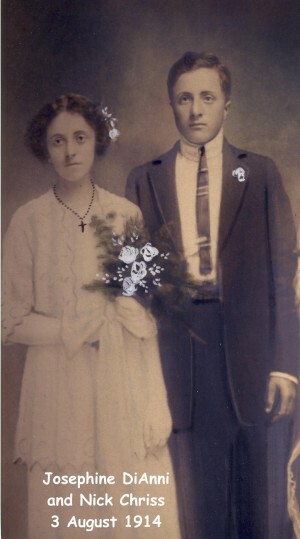 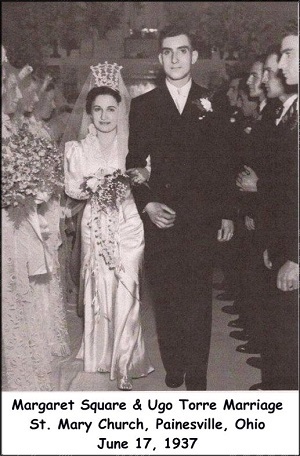 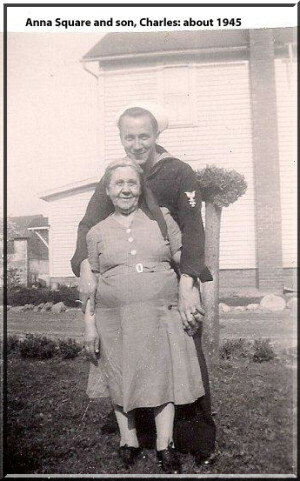 My great-aunt and her husband. 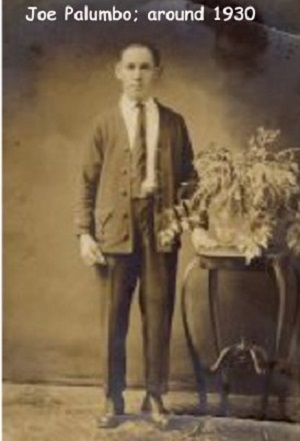 Nick is my 1st cousin, once removed. 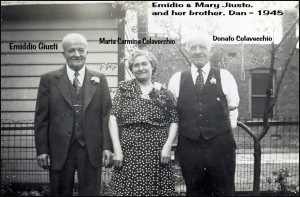 Emidio is my 1st cousin, twice removed. 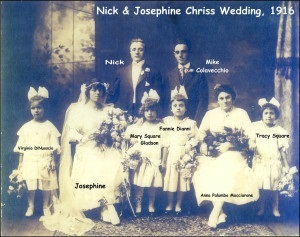 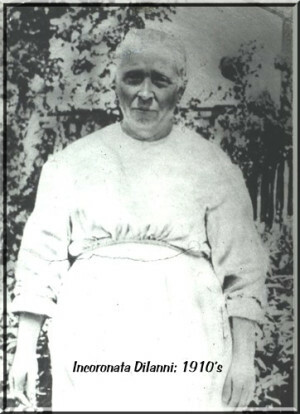 Josephine is my 2nd cousin, twice removed.